Welcome to the Big Fork Content Press page. Here you will find everything you might seek as it relates to our team, logo, branding and overall company vision. 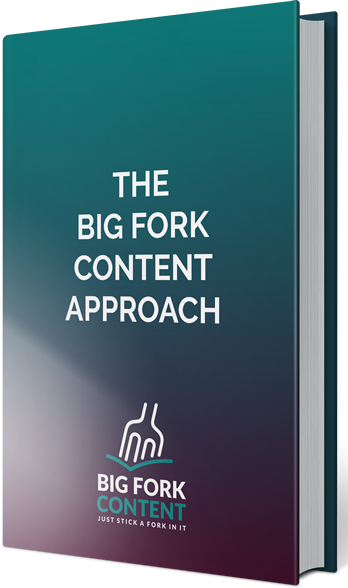 Big Fork Content is a Content Experience Agency. At Big Fork Content, the content experience is the sole focus of our business. Stepping away from the many tactical-based marketing approaches of the past, we can get a 360-degree view into your business, helping craft new content and optimizing existing content that reflects your company’s culture, vision and personality. Simply put we help companies generate visibility through their content. 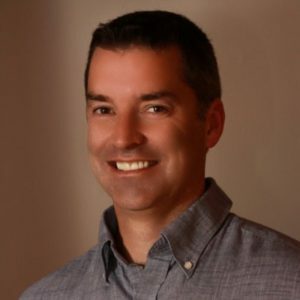 Brian personally delivers success by building custom sites, implementing lead generation and content experience strategies, and refining organizational web tactics to increase revenue and ensure company growth. In addition, he has mentored and trained team members over the years to ensure everyone who works with him has the same passion, understanding, and ability to deliver success. 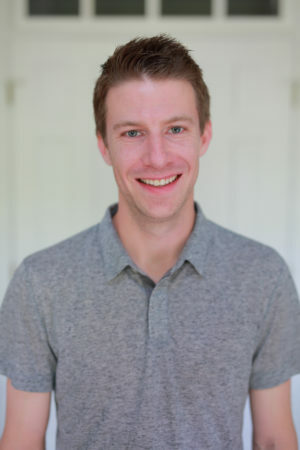 Brian has helped several companies grow to Exits in the last 7 years and has achieved significant growth levels for many other online businesses in that time. Mr. Brian J. Kosar serves as the President of BJK Investments. Mr. Kosar has been a Member of Advisory Board at The Breakaway Group since March 2007. Mr. Kosar co-founded Cleveland Pacific and Kosar Investments with his brother Mr. Bernie Kosar. He recently founded and sold Scout.com. Mr. Kosar was most recently with Sutro & Co. At Sutro, his responsibilities as a Co-Head of Equity Capital Markets included oversight of the research, investment banking, institutional sales, trading, and syndicate functions as well as overall corporate strategic planning. Prior to this position, Mr. Kosar was the Head of the syndicate marketing area where he prepared companies for raising capital in the public markets. Mr. Kosar spent three years with Sutro during which it raised over $3.8 billion in 38 separate transactions. Before joining Sutro, he spent three years working for McDonald and Co. Securities in Cleveland. Mr. Kosar assisted in the execution of over 75 public transactions that raised in excess of $7 billion in his position in their Syndicate Department. Previous to his duties at McDonald & Co., he was an Investment Executive at Parker/Hunter Inc. in Pittsburgh, Pennsylvania. Mr. Kosar serves as a Member of Advisory Board at Plansoft. He served as a Member of the Advisory Board of The Breakaway Group. He graduated from Baldwin Wallace College in three years with a Bachelor of Arts degree in Mathematics/Economics and went on to become the youngest graduate of the school’s MBA program. Big Fork Content was recently invited by Googles Search Quality team to give feedback in Palo Alto, it was one of roughly 50 search marketing professionals invited. How are you different from an SEO Agency? What makes you different than most Content Marketing Agencies? Why is it important to be Niche as it relates to content visibility?